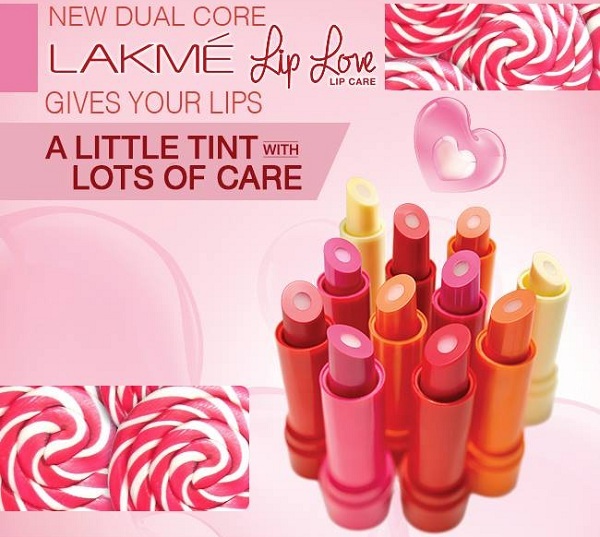 It’s going to be a winter tinted with love with the new Lakmé LIP LOVE lip care! Mumbai, 11th December 2014: In the world of lip care, finding the perfect balance between colour and care is often a difficult one. While lip balms moisturize your lips, you still need a lipstick to add that dash of colour. Lakmé now brings together these two attributes in one amazing product- the first ever dual-core lip balm stick – Lakmé Lip Love lip care. 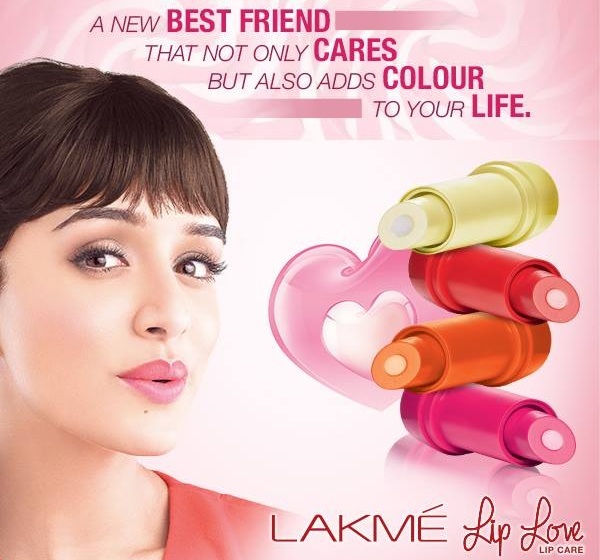 The launch of this brand new lip care innovation by Lakmé comes along with the announcement of Shraddha Kapoor joining the Lakmé family. In clinical studies conducted, new Lakmé Lip Love lip care has proven to provide intense moisturization that keeps lips well-hydrated, soft and supple for complete 12 hours. 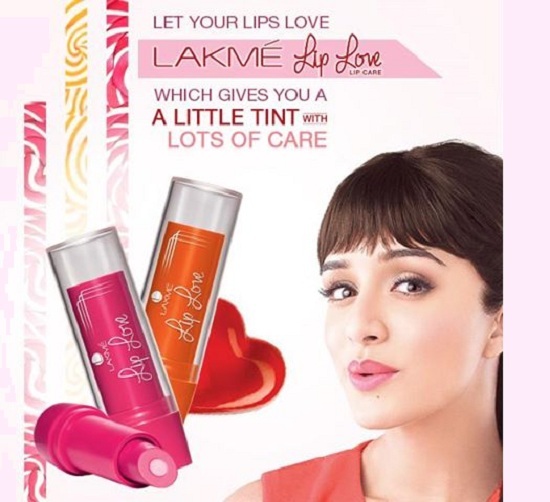 “Lakmé Lip Love lip care is a fantastic innovation by Lakmé and is sure to become my beauty staple as it offers a perfect balance of colour and care. I am thrilled to be associated with this iconic brand that offers world class beauty innovations to the contemporary Indian woman.” said Shraddha Kapoor.